Great for the kids, this beverage is super simple to make and is perfect for an afternoon by the pool or even inside (in the air conditioning!) with friends with family. 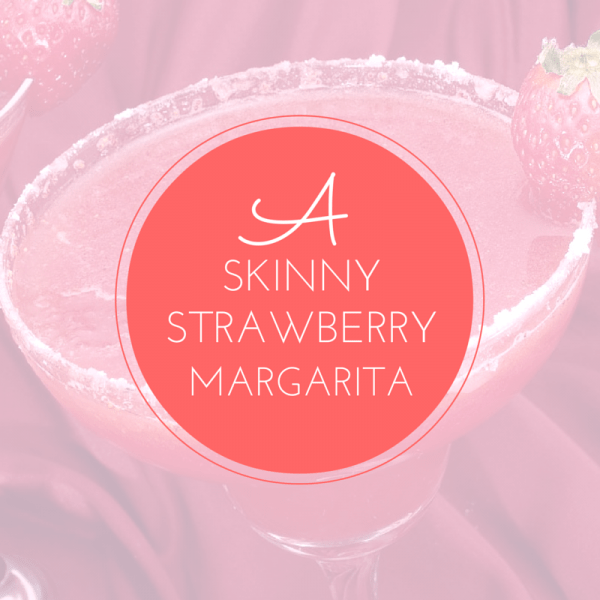 Our favorite thing is that this drink is super easy to change up! Try adding fresh-squeezed orange juice or experimenting with what you put on the rim – the options (sugar? colored sugar? seasoned salt?) are endless. Talk about a party drink! 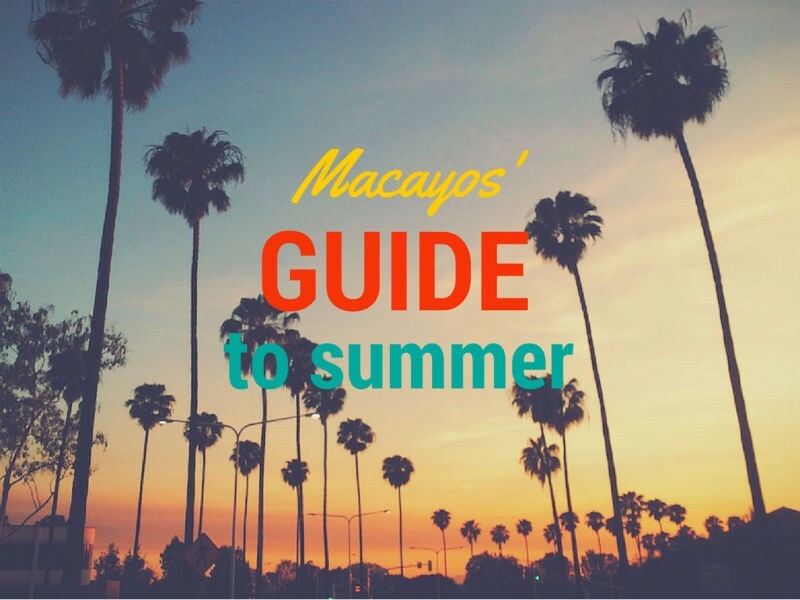 This Macayo’s favorite is no-frills fabulous. 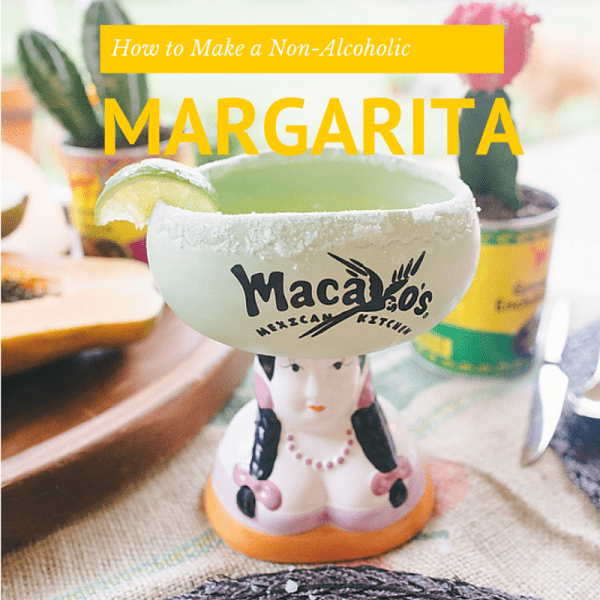 We prefer Dos Equis, which pairs classically well with a traditional margarita recipe. 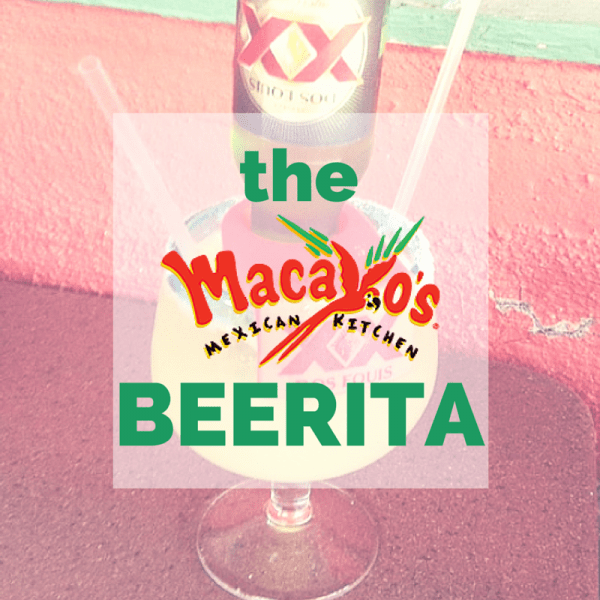 Our featured Margarita of the Month for May, this is a great beverage for when you don’t want to pack on the sugar or calories! This recipe is simple, fruity and refreshing – make sure you use fresh, delicious strawberries, and you won’t feel guilty about having more than one! Too hot to chill outside? Head over to your nearest Macayo’s for refreshing summer drinks found on our new happy hour menu! Begin your summer with our drink ideas and stay tuned for our tips on food and fun!